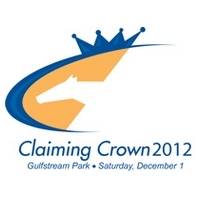 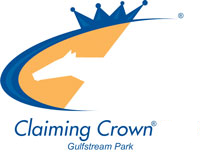 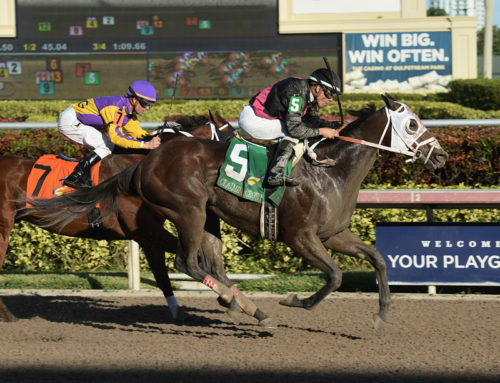 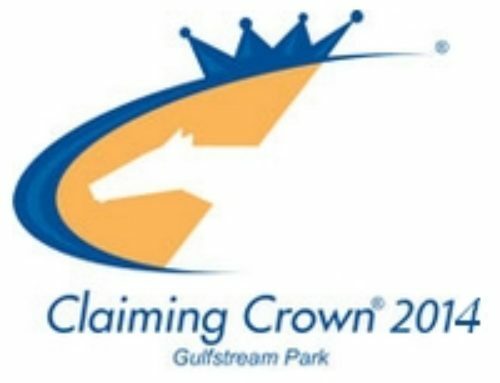 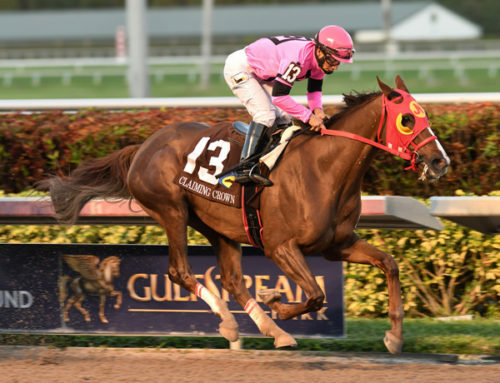 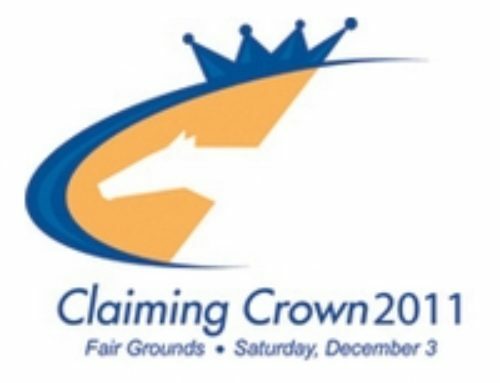 December 5, 2013 — The Blood-Horse‘s “That Handicapping Show” features a look at the $1 million Claiming Crown at Gulfstream Park. 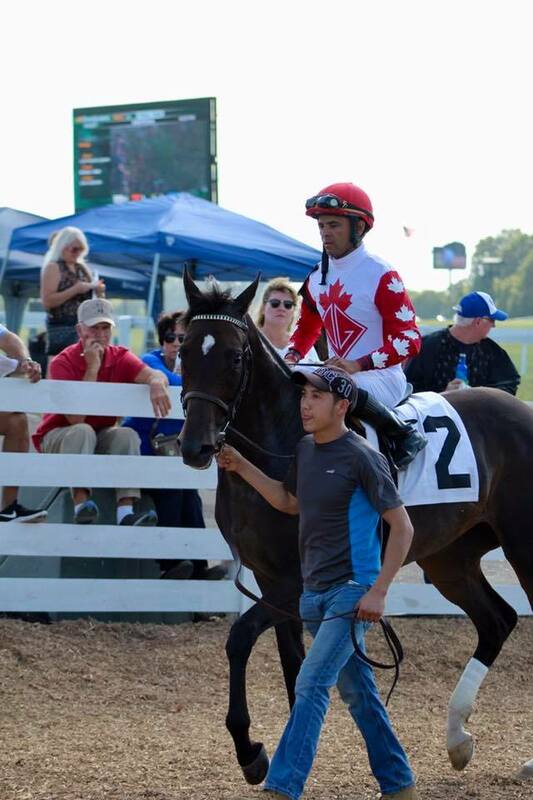 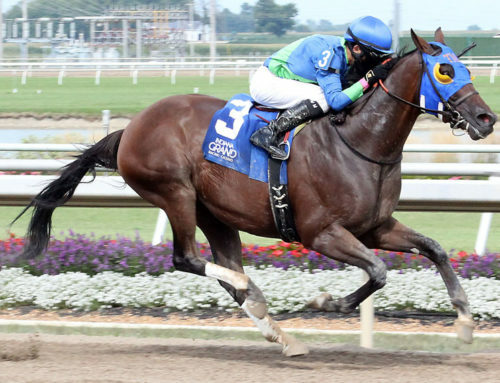 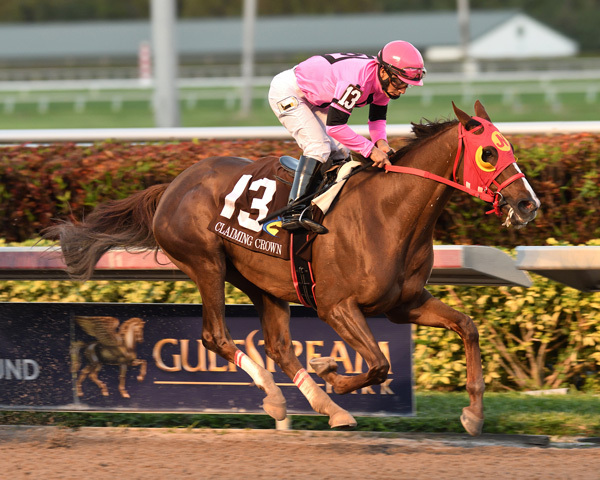 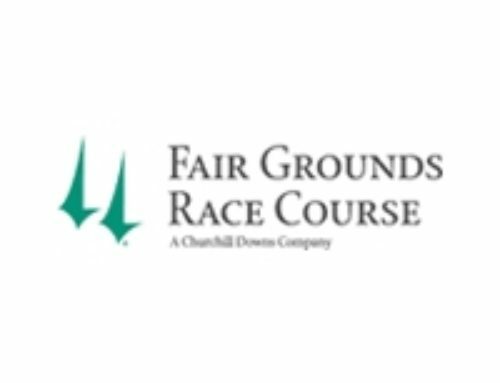 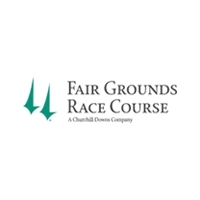 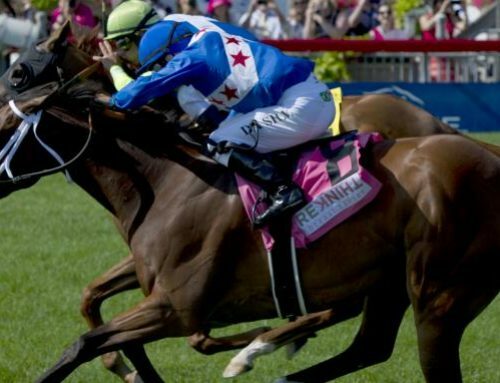 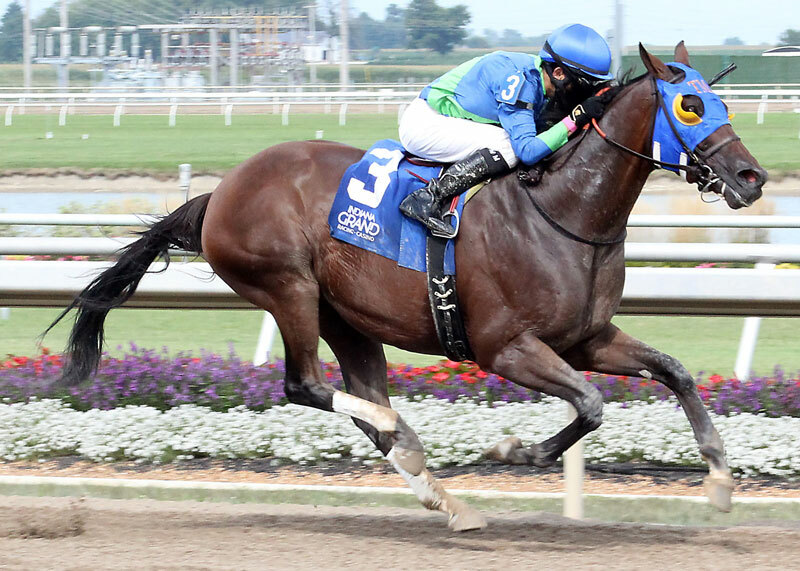 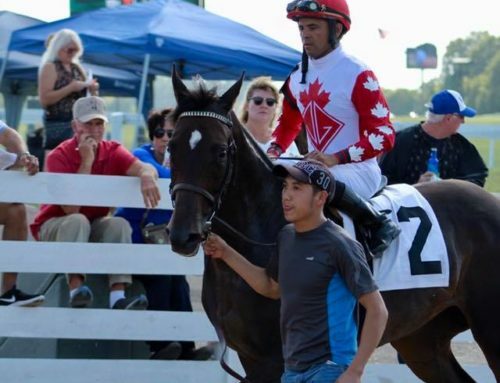 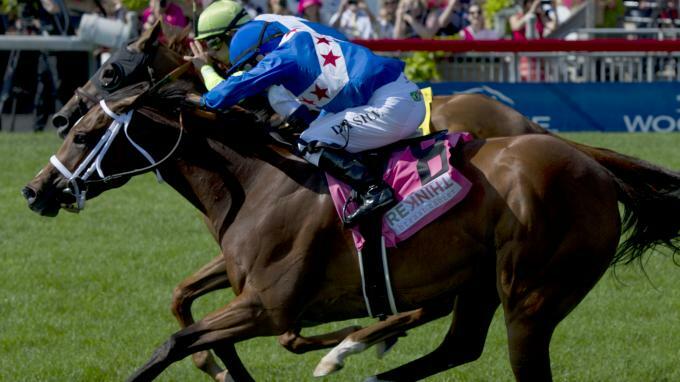 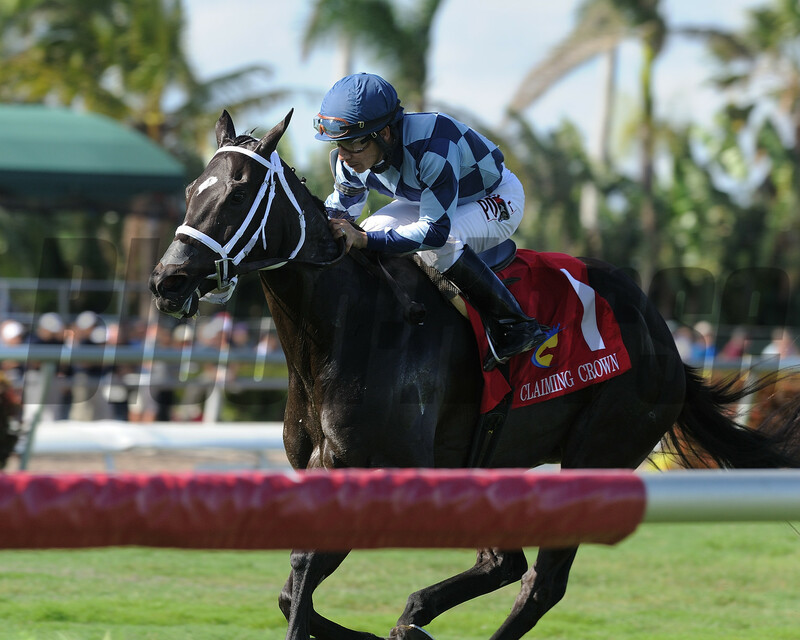 Tom LaMarra and Claire Novak offer their handicapping insights into the contentious races. 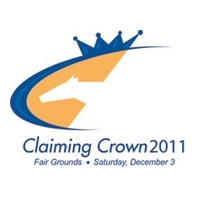 The video can be viewed by clicking here.